We weren't born yesterday. Established in 1981 and with more than 30 years of experience in recognizing your needs, we have what it takes to give you solid solutions. Machines so rigid, they promise incredibly consistent accuracy and extremely high productivity. 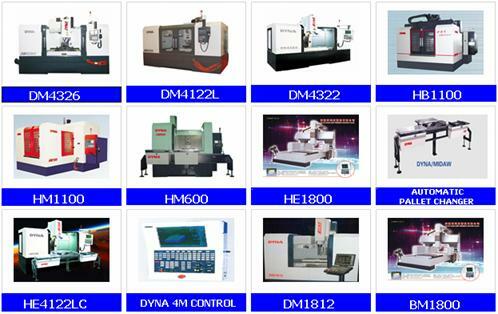 We are Widely known for our introduction of bench top CNC drilling/milling/turning machines, and as the only one of the leading suppliers of these unique small, high precision machine tools. Manufactured from 1981 until 1996. 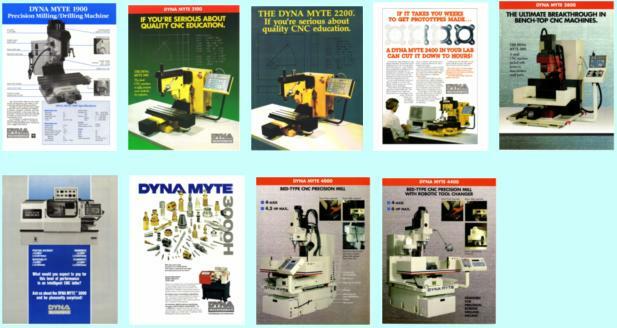 Dyna Mechtronics has now emerged as one of the premier manufacturers of machining and turning centers. We've even extended our product line to include factory automation equipment and complete Flexible Manufacturing Systems (FMS). Our history and experience, combined with the use of today's latest technological advancements and our field-proven designs, have made us not just another machine manufacturer, but an emerging machining dynasty. Our goal is to offer the most productive machines possible while keeping our equipment surprisingly affordable. Copyright © 2018 Dynamechtronics.,Inc. All Rights Reserved.